The item Are you there god? 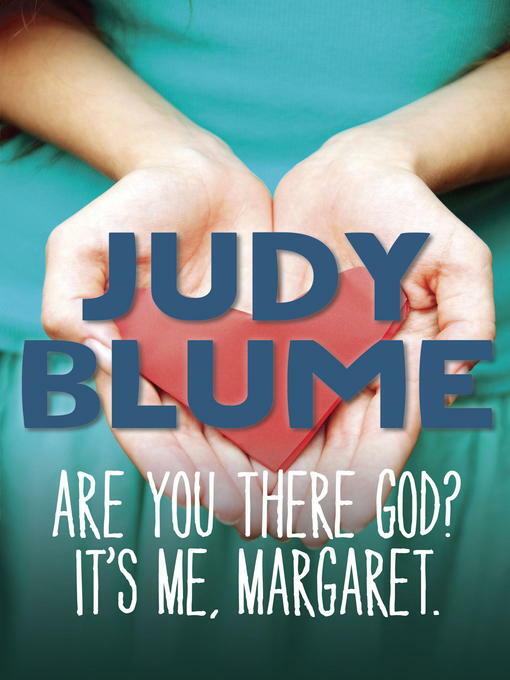 it's me, margaret, Judy Blume, (ebook.) represents a specific, individual, material embodiment of a distinct intellectual or artistic creation found in Charlotte Mecklenburg Library.